Since 1968, Brockmann Recycling GmbH has excelled at creating custom solutions to meet the demands of an expanding customer base. The company started in construction before quickly expanding in to waste handling and recycling. 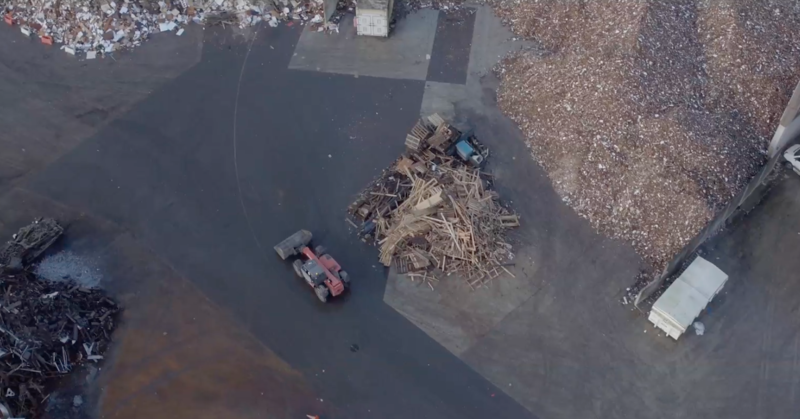 Today, Brockmann Recycling operates a large-scale sorting plant in Nützen, Germany where it handles commercial, bulk and construction recycling. Building on last year's Camso Experience success in North America, we pushed product introductions to the next level this time in Europe. 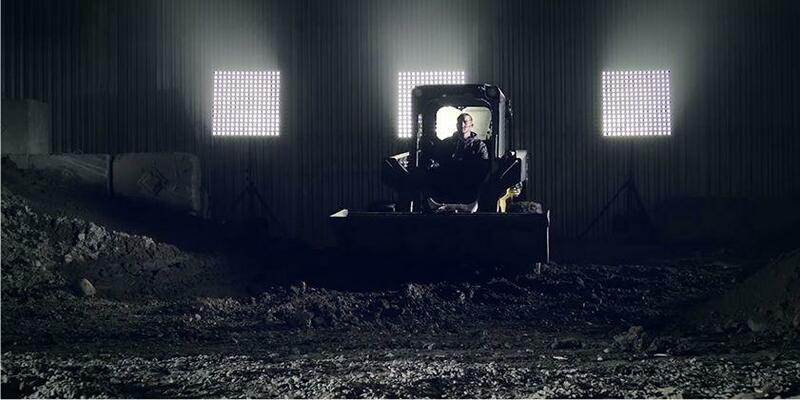 We manufacture our products to meet off-the-road mobility challenges. To best serve our customers, its our job to understandthe trends of today, but also, what’s coming in the future. We took our dealers and employees out of the showroom and right into the field to experience our new Material Handling and Construction tire lineup. We’re very proud to announce we won Rental’s 2017 Editor’s Choice Award with our new skid steer tires, Camso SKS 753 and SKS 532. Product introductions at Camso are pushed to the next level with the first edition of what we call the Camso Experience. 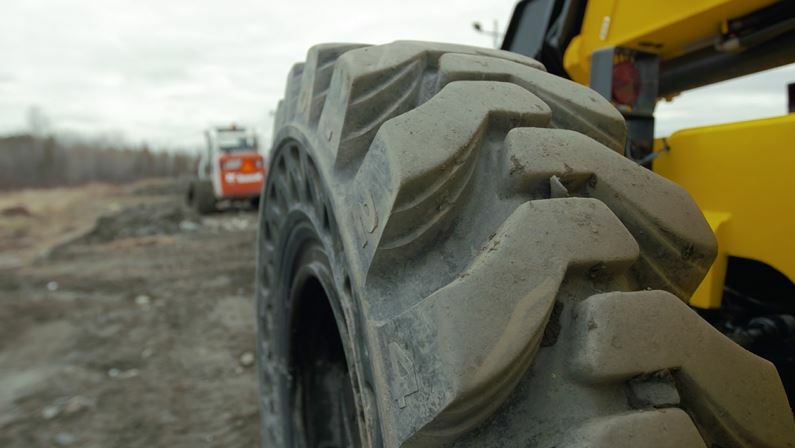 Through product demos, theorical training and test drives were introduced brand new additions to our Material Handling and Construction tire lineup. This Camso Experience was held on October 17-19, 2017, at Camp Thunderbird, Lake Wylie in South Carolina. During this three-day event, we discussed tires, tracks, industry trends, machines, and so on with customers, team members and media. We unveiled new forklifts tires, the Solideal PON Series, and compact construction tires, the Camso MPT Series. Watch video! Built with durability and versatility in mind, Camso SKS 753 is the ideal tire for Skid Steer loaders working on mixed and hard surfaces. See how versatile is the SKS 753 when climbing Mount Orford’s 2799 feet. 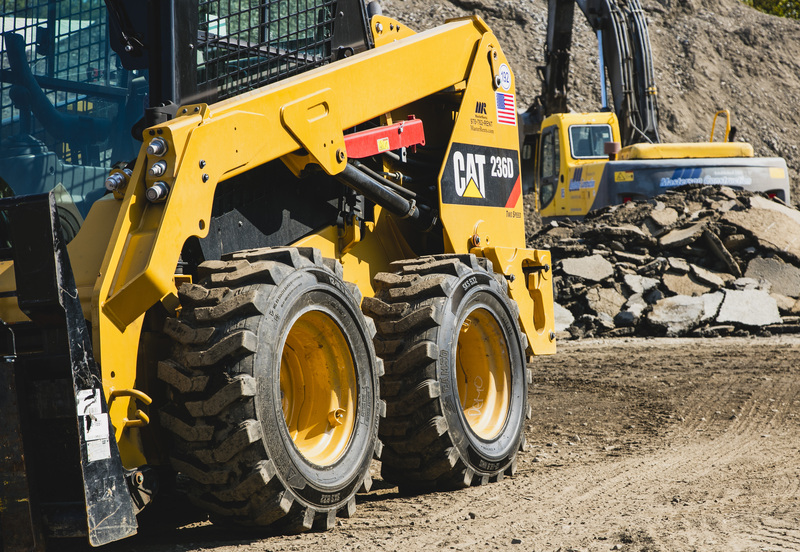 Chances are you won’t have to count on good luck to keep your construction equipment running if you’re following these 7 experts’ advices to extend the life and performance of your tires. Tires are typically the most expensive consumable item on a skid steer loader. That’s why, whether you’re a weekend warrior or a seasoned professional, it pays to acquire some basic knowledge to keep your tires rolling as long as possible. 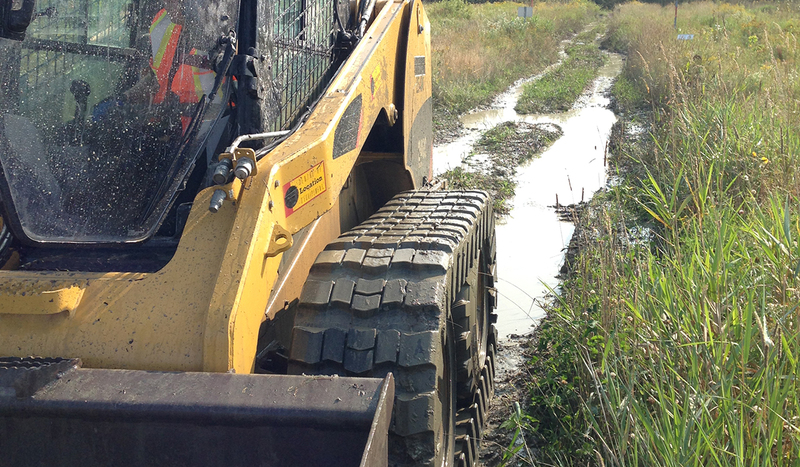 Track maintenance is vitally important to your machine performance, cost and uptime. Operators should make undercarriage inspection a routine part of their maintenance discipline in order to maximize the life of the track. 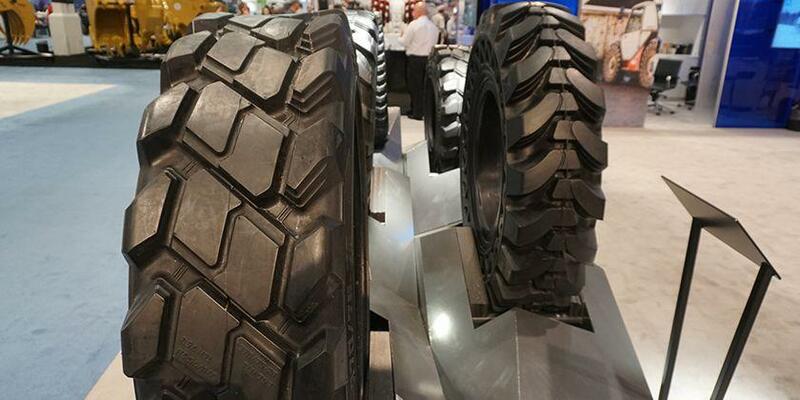 Camso, formerly Camoplast Solideal, showcased its next generation of telehandler tires, the Camso TLH 732 and the Camso TLH 753, at the ARA Rental Show in Atlanta from February 21 to 24. Camso, formerly Camoplast Solideal, increases its warranty terms for its mini-excavator tracks (MEX HXD and MEX SD) and stands behind its claim of having the toughest most performing tracks on the market. Camso, formerly Camoplast Solideal, will demonstrate at CONEXPO-CON/AGG 2017 its leadership in the compact construction industry with new additions to its skid steer tire line up and telehandler range of products. Off-the-road is more than a product category. It's about understanding specific needs of complex niche markets. 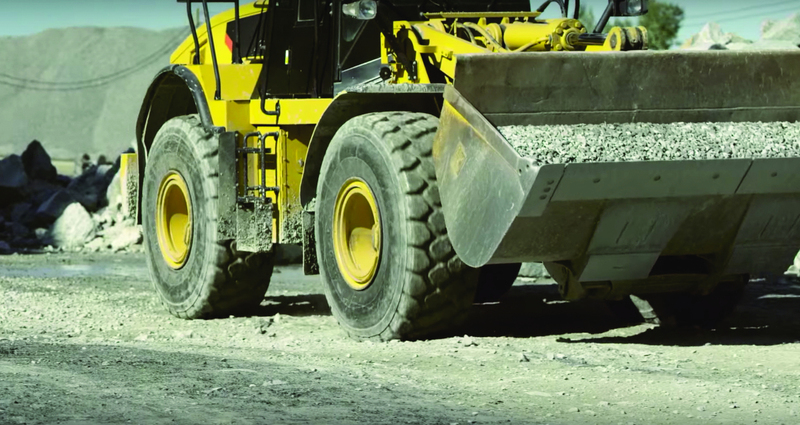 As off-the-road experts, it's our job to understand the unique mobility needs of material handling and construction industries and provide customers with the lowest operating cost solution within an array of different applications. Watch video! 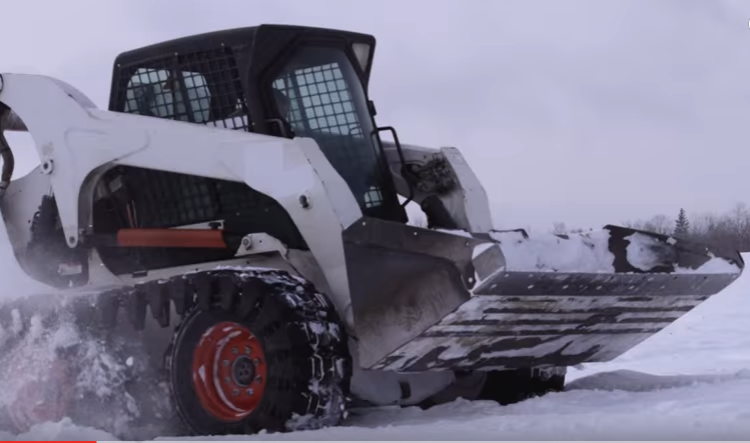 See how Camso's OTT HXD tackles winter's harshest elements - deep snow, steep, slippery hills - with ease, giving you the performance you need at the lowest operating cost. 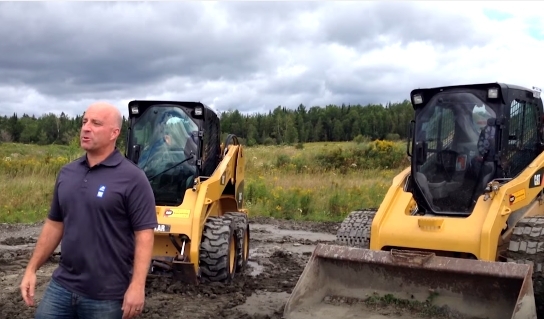 With their fleet of over 20 Skid Steers doing all different jobs, J. Masterson Construction was having a hard time finding a tire that would give them the performance and quality they need across a broad range of applications. A challenge they were able to overcome with the Camso SKS 532, providing them with great traction performance, extended service life and lower cost per hour. 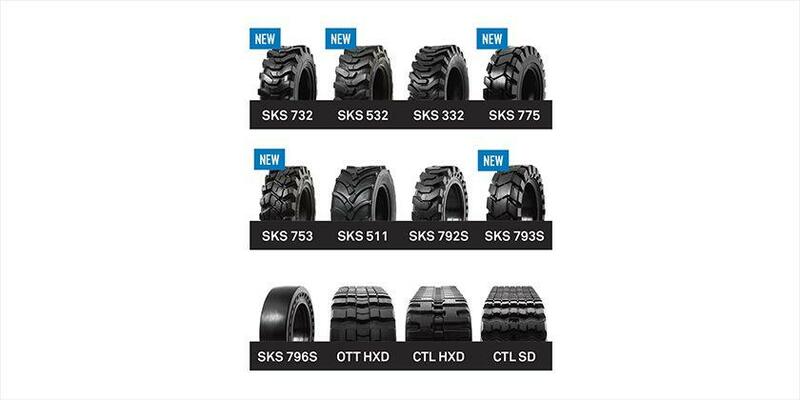 Camso SKS 532 is part of the widest range of skid steer tires and tracks in the industry. 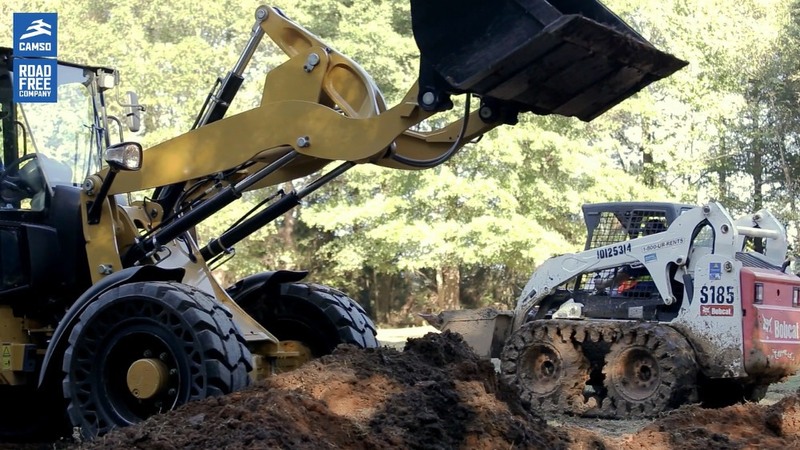 Are wheels making your head spin when it comes to selecting the right tire for your skid steer loader? Camso, formerly Camoplast Solideal, is now offering its own line of sprockets for compact track loaders (CTL) to help fleet managers improve their maintenance practices and extend track life. Camso elevates its commitment to providing the most complete compact construction tire range by adding two new wheel loader tire solutions to its line-up. Camso, formerly Camoplast Solideal, announces a totally new day for its relationships with its Construction customers because they believe in selling more than a product and a price tag. They share knowledge. 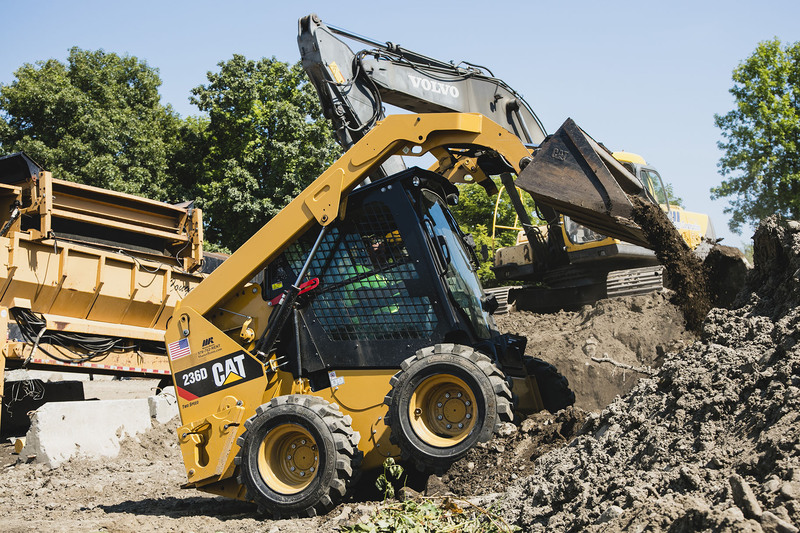 Camso, formerly Camoplast Solideal, engineers Over-the-tire rubber tracks (OTT HXD) to give conventional skid steers the extra mobility to do more jobs in more places. How does Camso best supports its Construction customers? Camso, formerly Camoplast Solideal, believes in selling more than a product and a price tag. We share knowledge. Find out more about how Camso best supports its Construction customers in this interview with Bob Bulger, Vice President and General Manager - Construction. The International Construction and Utility Equipment Exposition (ICUEE), also known as The Demo Expo, is the premier event for utility industry professionals to gain comprehensive insight into the latest technologies, innovations and trends affecting their industry. 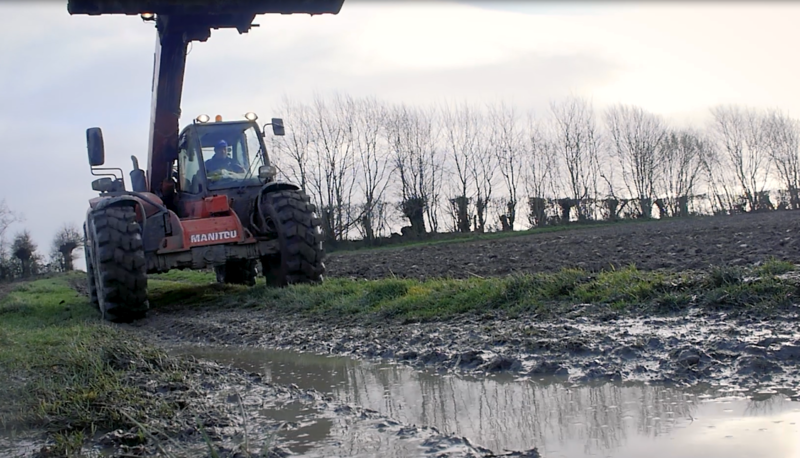 So it’s time to replace the track on your multi terrain loader (MTL) or your compact track loader (CTL). Where do you start? 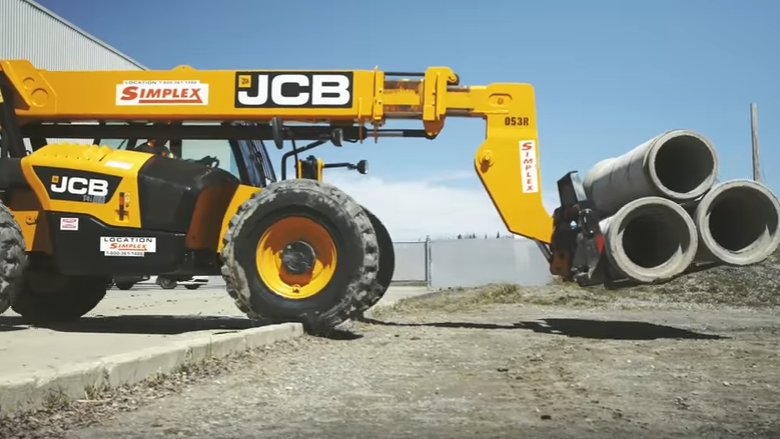 See in action the Camso Hauler SKZ: a durable and versatile skid steer tire. It shows excellent traction, tread impact resistance and performance in all surface conditions.